Superb location, friendly helpful staff. Whenever we go to Hobart we stay at Salamanca Inn. Excellent location, comfortable, well equipped and very clean rooms. Excellent location and parking with good soace for a family of five. The facilities were excellent. The location was brilliant. Loved it. Very comfortable, quiet and clean. A bit on the expensive side but given its location and the time of year that is to be expected. Great location and excellent restaurants close by. Easy access to main roads - we travelled a fair bit out of Hobart. The family room that we had was a great configuration for the 5 of us. The staff where more than accommodating and friendly. The room was recently renovated and modernized. Any issues where promptly addressed and the mood of the hotel was relaxed and flexible as opposed to major chain hotels. Highly recommend. A pleasant stay at Salamanca Inns. Great central location near the piers and close to restaurants and grocery stores. Space just right. Well equipped kitchen and laundry facilities on the same floor. The staff were extremely friendly and helpful. The location was amazing as it was very close to everything. Lock in a great price for Salamanca Inn – rated 9.1 by recent guests! Salamanca Inn This rating is a reflection of how the property compares to the industry standard when it comes to price, facilities and services available. It's based on a self-evaluation by the property. Use this rating to help choose your stay! 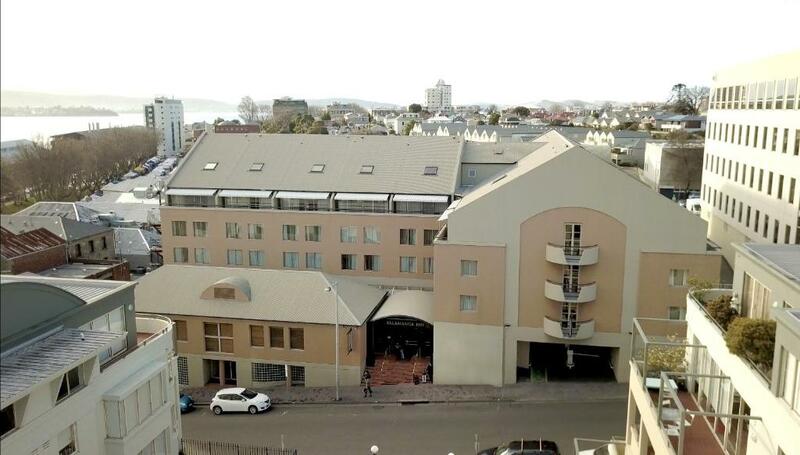 One of our top picks in Hobart.Located a short walk from the attractions of Salamanca Place, Salamanca Inn offers self-catering accommodations, an indoor rooftop pool and spa pool. Salamanca Market is less than 5 minutes’ walk. 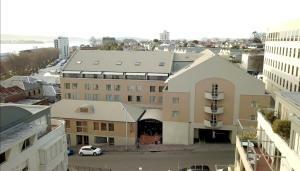 Hobart CBD (Central Business District) is 12 minutes' walk away. Modern and decorated in soft colors, Salamanca Inn offers rooms and suites of different sizes. Each one is equipped with a lounge area and a fully equipped kitchen. Guests can enjoy local and international cuisine made from fresh Tasmanian produce at the Inn’s restaurant, Beef & Seafood Grill. The lounge bar serves a variety of ales as well as cocktails. 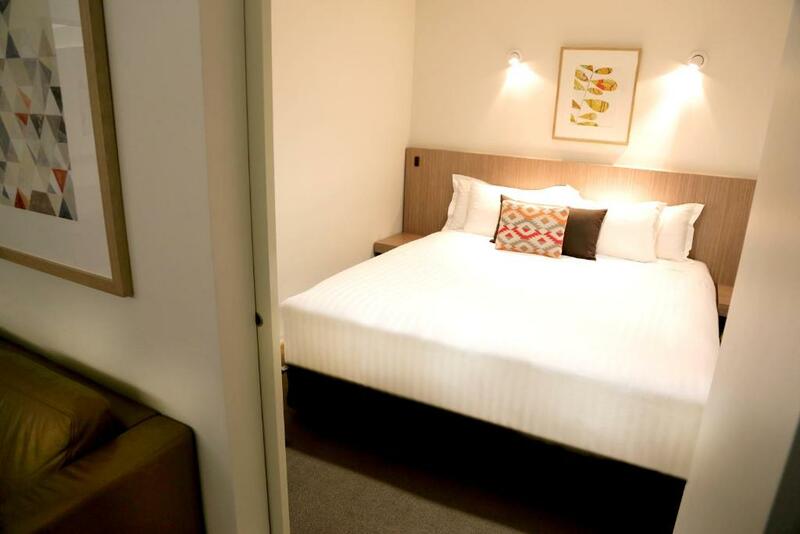 Salamanca Inn is located less than 0.6 mi from the shops and cafés of Hobart waterfront. Guests have access to free on-site parking. This property also has one of the top-rated locations in Hobart! Guests are happier about it compared to other properties in the area. 뀐 Located in the real heart of Hobart, this property has an excellent location score of 9.6! When would you like to stay at Salamanca Inn? Spacious suite with an open-plan living and dining area, beautiful furnishings, fully self-contained kitchen, luxurious bathroom, LCD TV, personal computer and air conditioning. The split level family suite has 2 bedrooms, a living and dining area, a kitchen and a balcony. Located on the lower floor, this suite features a full kitchen and open-plan living and dining area with leather sofas. This lower level suite features an open-plan living and dining area with leather sofas. This suite has a dishwasher, tile/marble floor and microwave. 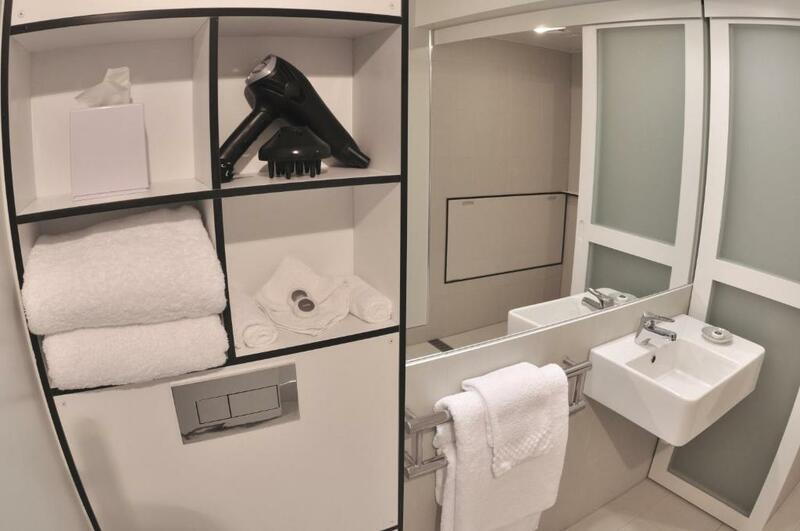 This apartment features a toaster, mini-bar and washing machine. It offers one bathroom with a shower over bath. This split-level room features 3 bedrooms, a living/dining area, fully equipped kitchen and a balcony. The bathroom is accessed via stairs only. This split-level room features 2 bedrooms, a living/dining area, fully equipped kitchen and a balcony. The bathroom is accessed via stairs only. This split level suite features a living/dining area, a fully equipped kitchen and a balcony. The bathroom is accessed via stairs only. This apartment has a kitchen, dishwasher and patio. This suite has a balcony, tile/marble floor and microwave. This suite features a balcony, air conditioning and kitchen. This split-level room features 3 bedrooms, a living/dining area, fully equipped kitchen and a balcony. The bathroom is accessible via stairs only. Salamanca Inn is a 4.5 star AAA rated all suite hotel located on the doorstep of the iconic. Experience style, space and comfort at its best in one of our 60 fully self contained suites reflecting a contemporary and sophisticated style. We recently marked completion of our multi-million dollar refurbishment to all suites. Indulge in the historical ambience of this area, lined with plane trees and 1830s sandstone Georgian warehouses converted to Hobart’s best restaurants, cafes, bars, galleries & speciality shops. All of Hobart’s famous landmarks are within a short stroll of the hotel including, historical Sullivans Cove & Battery Point, Salamanca Market (Saturday only), St David’s Park, Parliament House, and the city centre. House Rules Salamanca Inn takes special requests – add in the next step! Salamanca Inn accepts these cards and reserves the right to temporarily hold an amount prior to arrival. Please note that twin rooms (with 2 single-sized beds) are available on request, for an additional charge. Please contact the property after booking to request this, using the contact details found on the booking confirmation. A damage deposit of AUD 100 is required upon arrival – that's about 70.12USD. This deposit is fully refundable at check-out as long as there's been no damage to the property. Usually no views, bed was a little hard and bumpy. Location, comfort, familiar and a walk in shower! It was not great value for money, and I expected more considering the cost. The view was of a parking lot, and while the kitchen was functional for basics, it would be difficult to make a meal due to the size of the kitchen area and kitchenware provided. Great location, fairly spacious for a family of 4. Good small seating area with comfortable couches. Easy parking. We were on the top floor which I believe is the only floor with a balcony. The view, the BIG bed, the spa, balcony, The quietness. Shower temperature not constant. Would go from very hot to very cold. Free parking Close to salamanca Close to our favourite Indian restaurant Had a kitchen Breakfast was continental. Muffins were amazing. Staff were very nice. Horrible beds. So soft, like sleeping in a hammock. Good location & spacious rooms. Have to climb up the stairs to the bathroom at night. The location is a short walk from the wharf and the many restaurants and places of interest. Very convenient. The accommodation is clean, bright and spacious with all the facilities for cooking if we want to. I enjoyed the breakfast. It was healthy and good quality. I must give a high five to the staff who were friendly and helpful and always greeted us with a smile. Special thanks to Michelle at the reception who offered me help without my asking to make my stay memorable. I congratulate Salamanca Inn to have such an employee. I thought the room was a bit expensive however, accommodation was very hard to get at the time so was grateful. Restaurant meals were perfect, the meals were all served hot to!